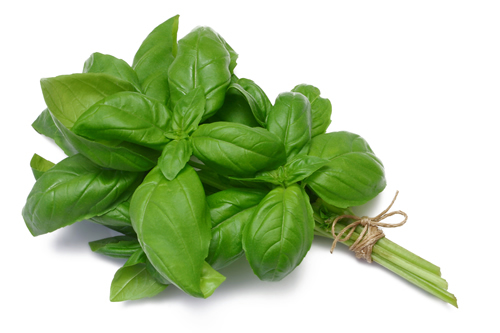 Sweet sweet basil, was there ever a more perfect herb? I don’t ever want to imagine a world (or pasta dish) without you. This weekend we’ll be getting our hands on a bunch or two of this fragrant favorite. Check back next week and see what we’ve cooked up! This entry was posted in Basil. Bookmark the permalink.